Supernatural #7.3 "The Girl Next Door" Images! 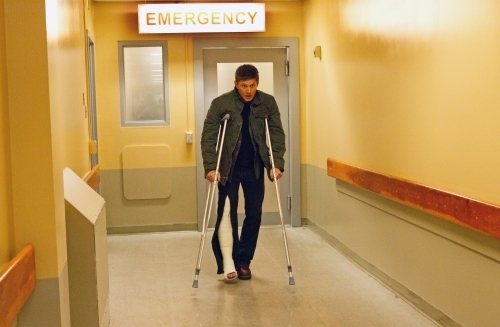 The CW has released images from the third episode of Supernatural Season 7. “The Girl Next Door” airs on October 7. "The Girl Next Door" - Jensen Ackles as Dean Winchester in SUPERNATURAL on The CW. Photo: Jack Rowand/The CW ©2011 The CW Network, LLC. All Rights Reserved.